This entry was posted in Recipes and tagged 3d, cake, chocolate, coca, coca-cola, cocoa, coke, cola, dessert, recipe on March 25, 2016 by techydiy. 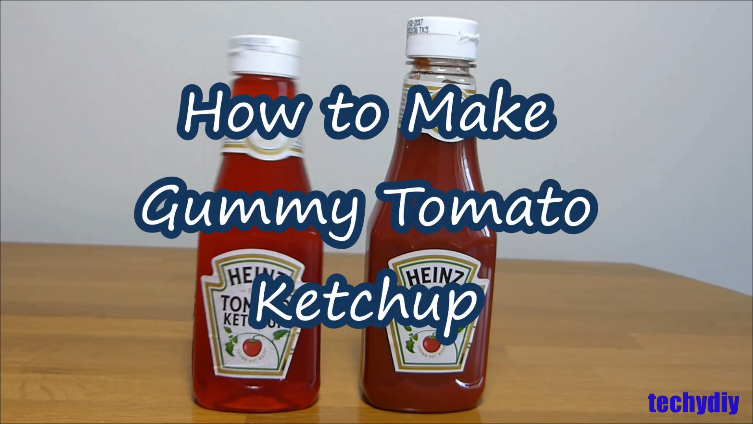 This is a fun recipe for how to make a tomato ketchup shaped gummy jelly pudding, but don’t worry it tastes of strawberry rather than tomato ketchup! This entry was posted in Recipes and tagged gelatine, gummy, hartleys, jello, jelly, ketchup, low sugar, mold, mould, recipe, recipes, strawberry, tomato on March 18, 2016 by techydiy. 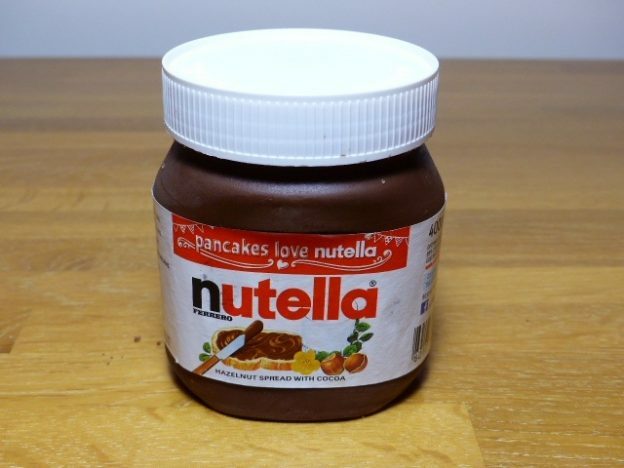 This entry was posted in Recipes, Reviews and tagged cooker, kitchen, Morphy, Morphy Richards, recipe, review, Richards, Sear, slow, slow cooker, soup, Stew, tomato, tomato soup, unboxing on November 11, 2015 by techydiy.